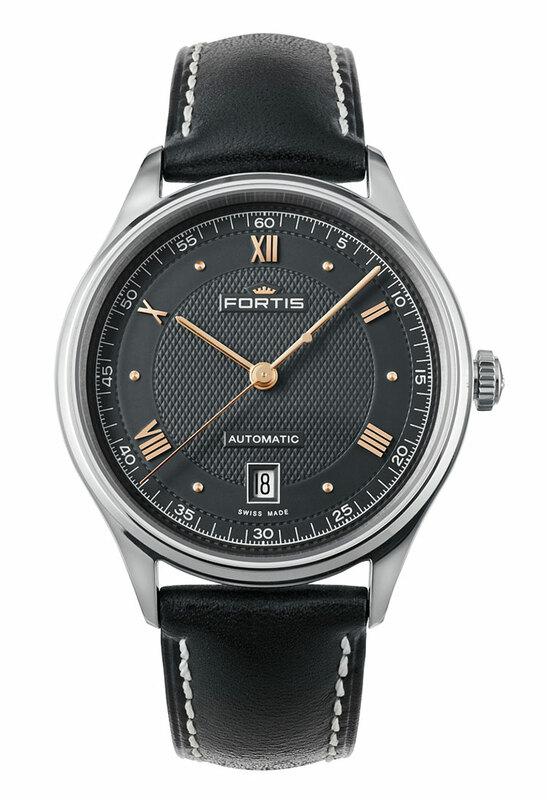 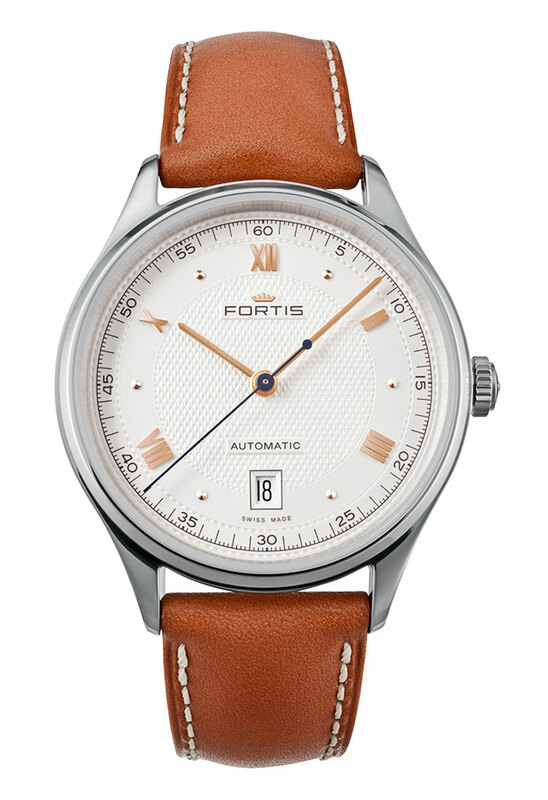 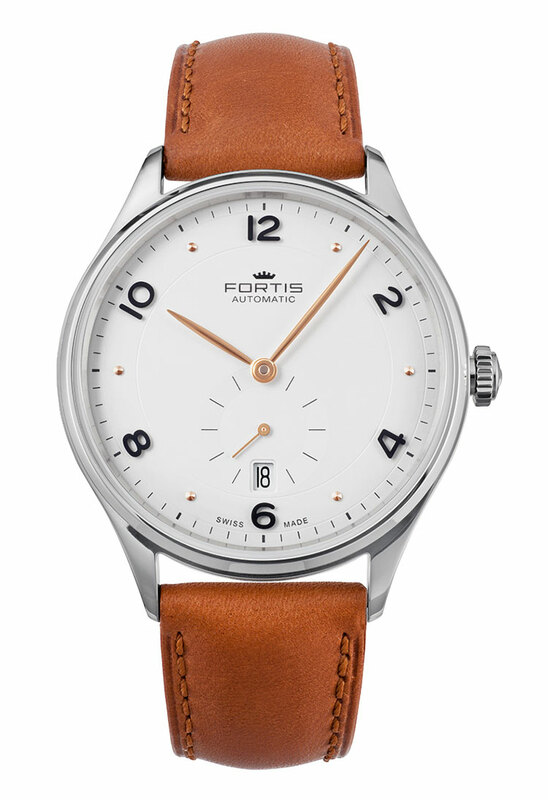 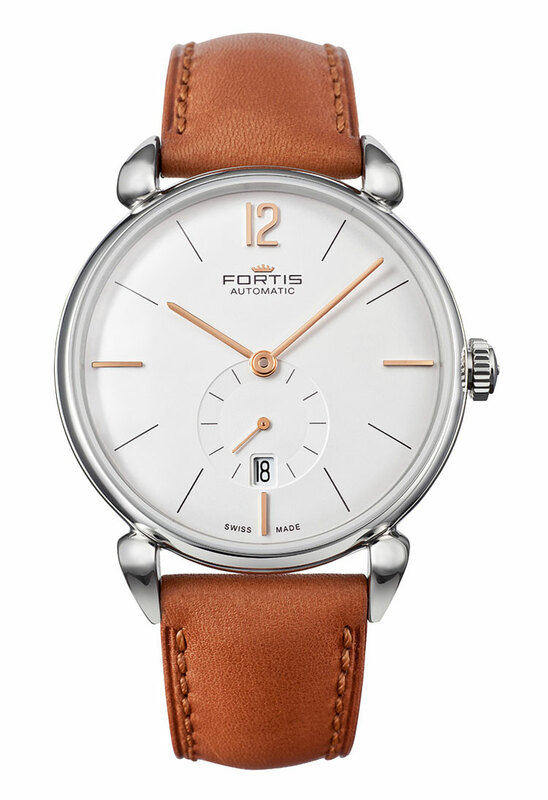 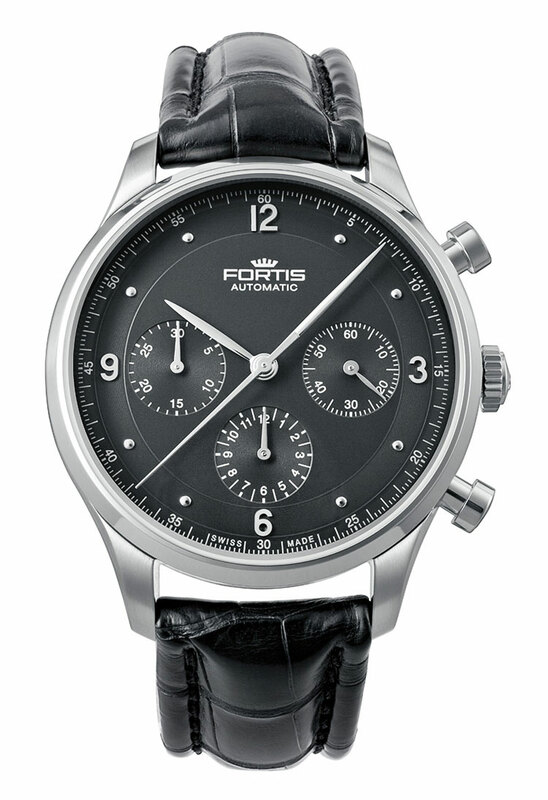 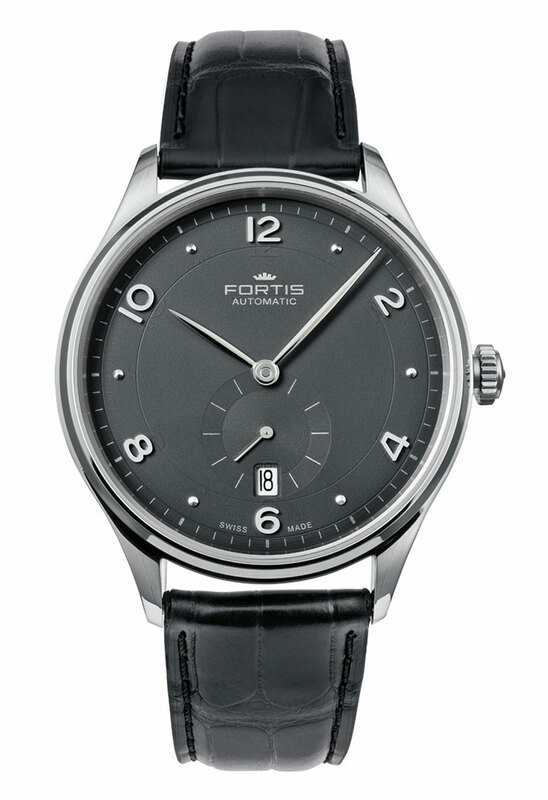 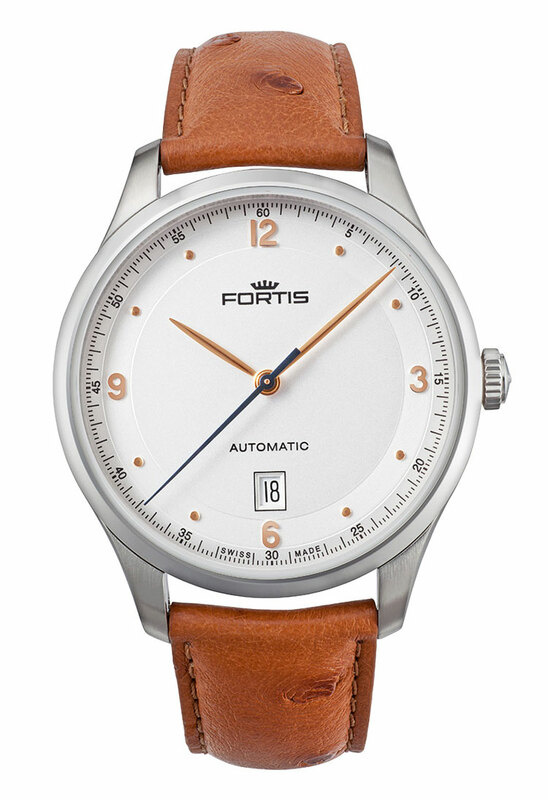 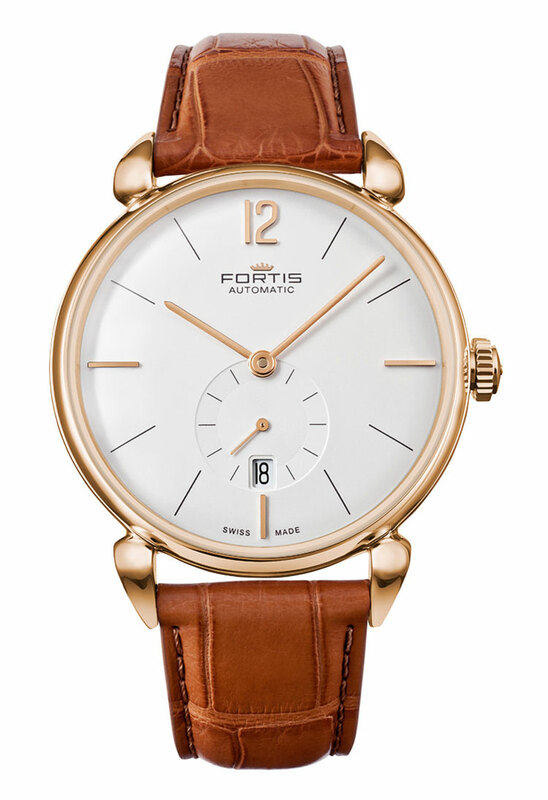 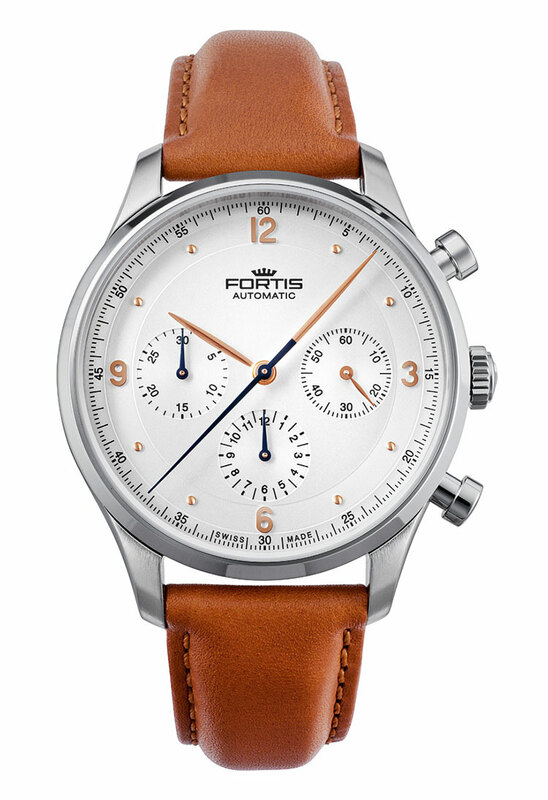 Inspired by elegant FORTIS designs from the 30s and 40s, the Terrestis Collection is a homage to the early days. 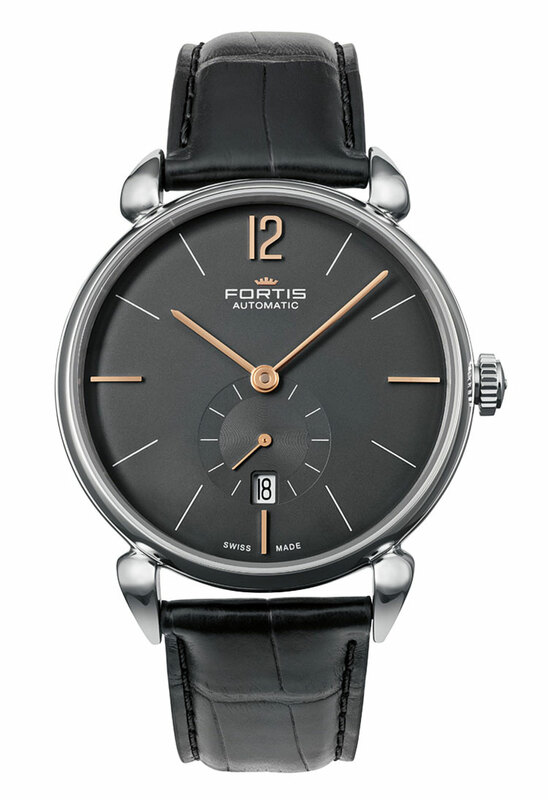 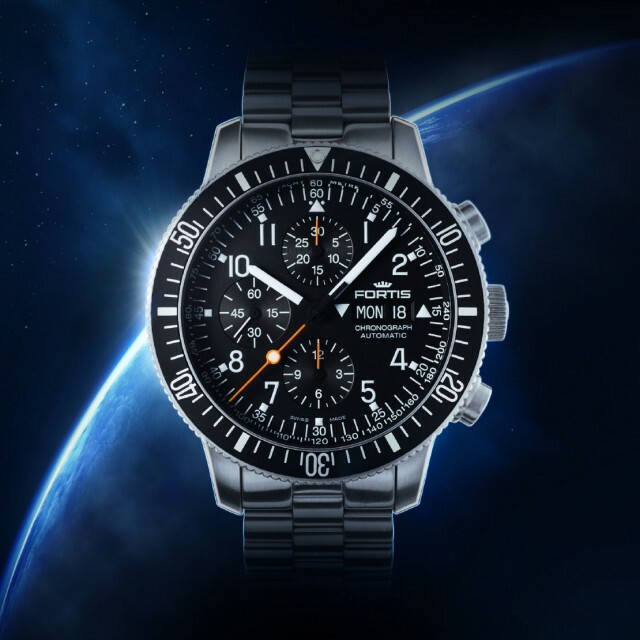 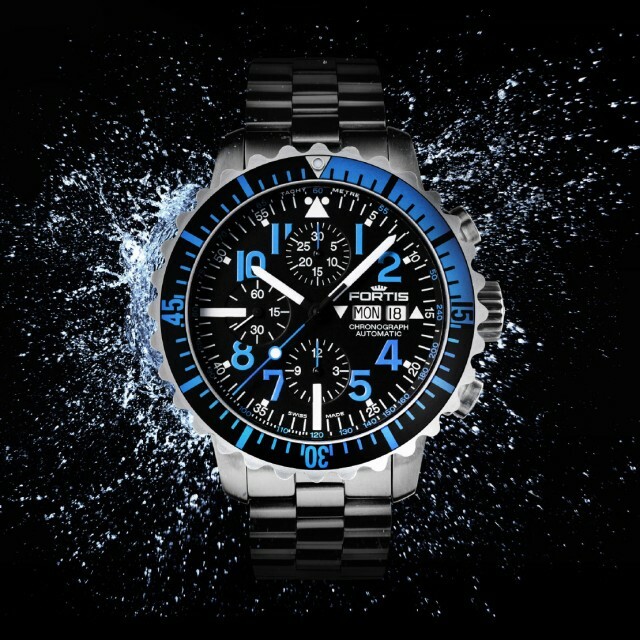 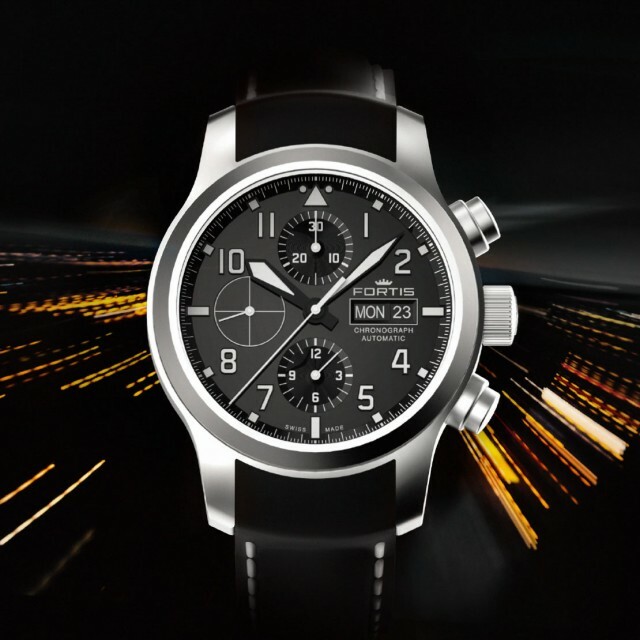 With the latest Swiss watch technology, these models continue the success story and offer the modern gentleman a masterful combination of elegance and functionality. 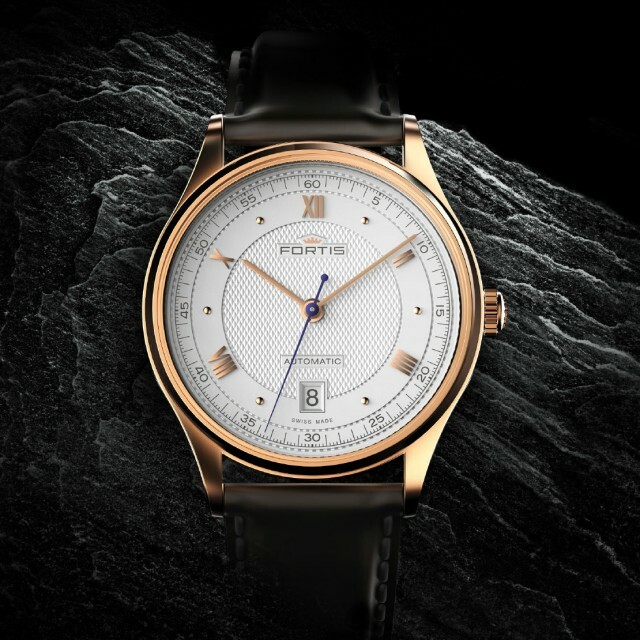 He can rely on his timepiece, be it at a gala dinner or at a classic polo match.A common feature of many Terrestis models and also of excellent watchmaking is the dome-shaped sapphire crystal, the “domed dial”, which can only be created with years of experience. 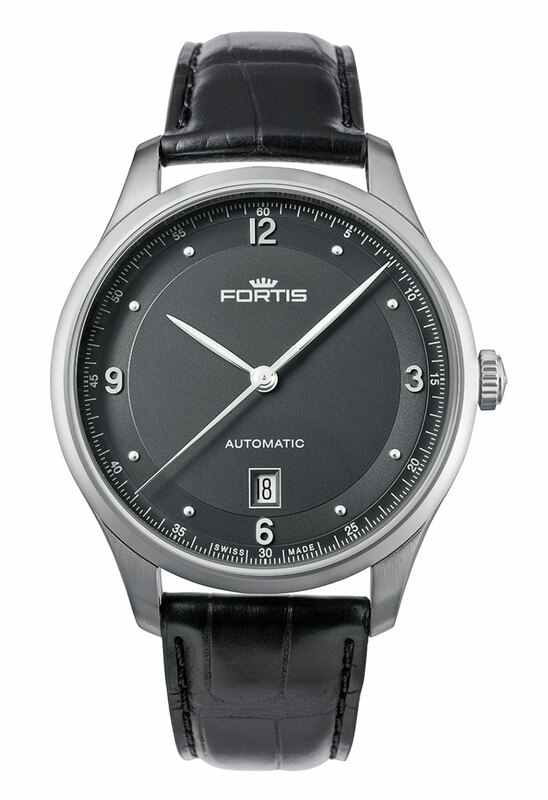 The watches were also equipped with a new elegant crown and the hands were developed according to originals from the 1940s. 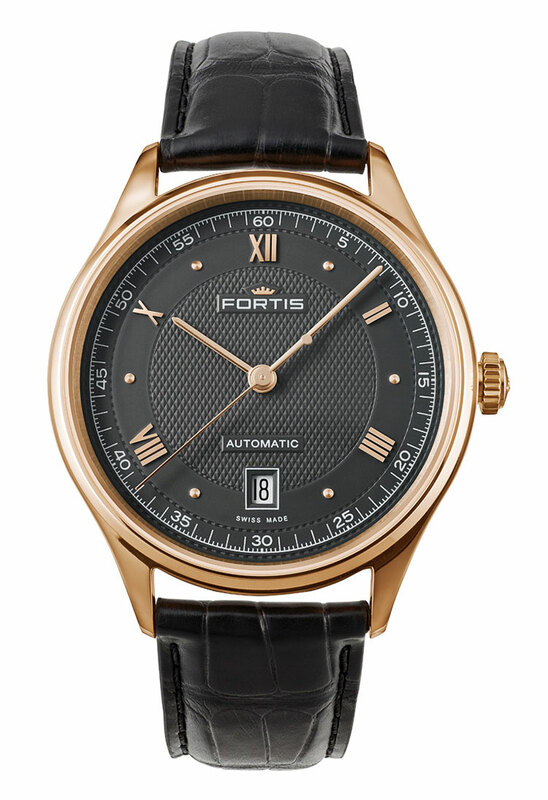 The new cases, which are available in precious metals, are furnished with a bolted mineral glass base which allows a glimpse into the Swiss-made automatic movement. 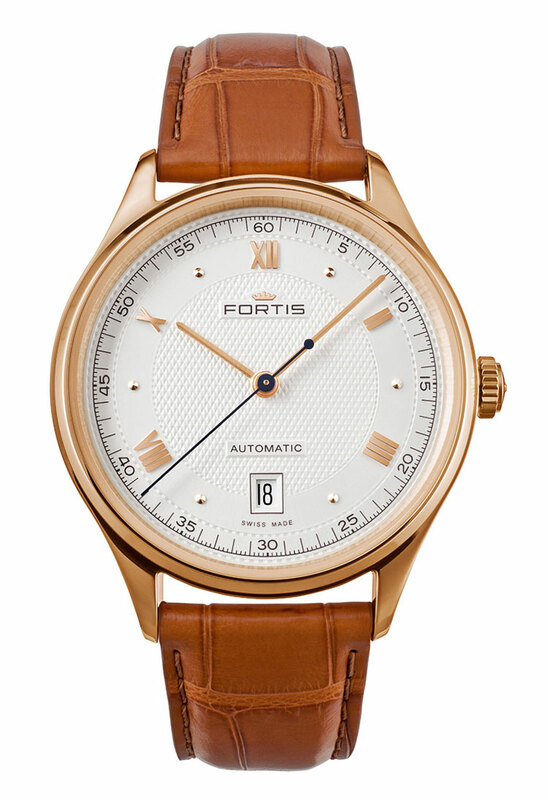 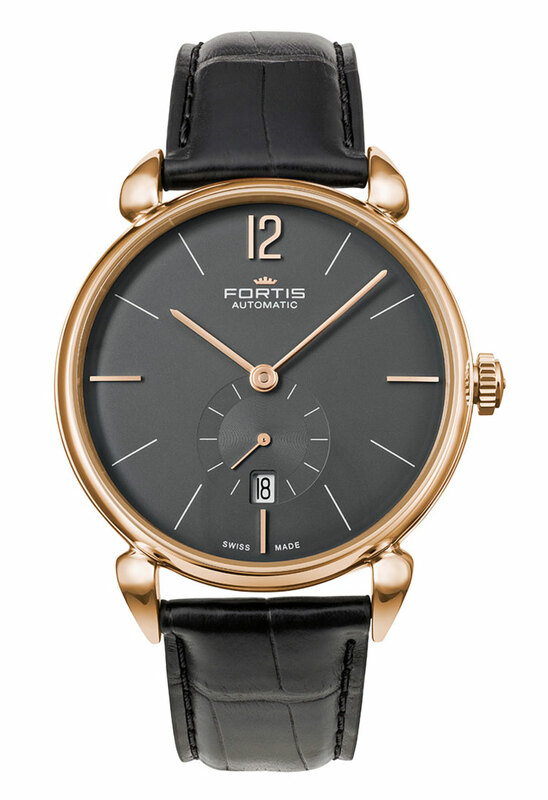 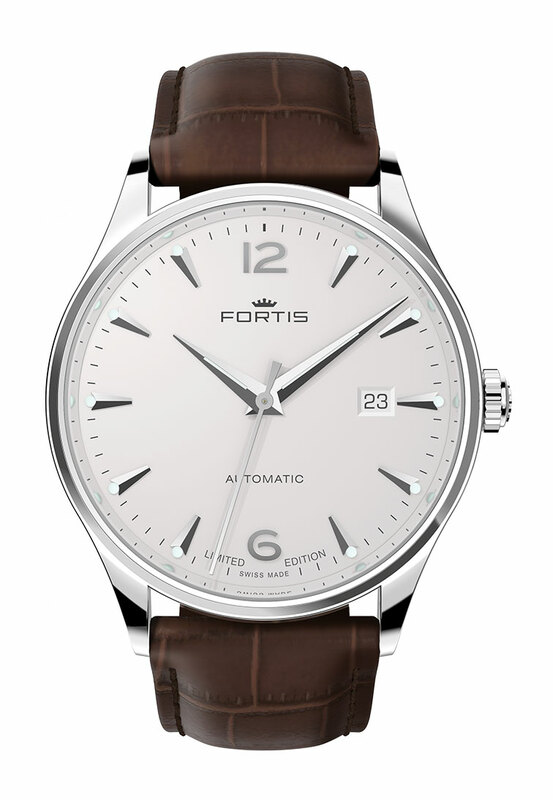 A classic style feature of all Terrestis models is the variation between a.m and p.m – the dial alternates between light and dark.